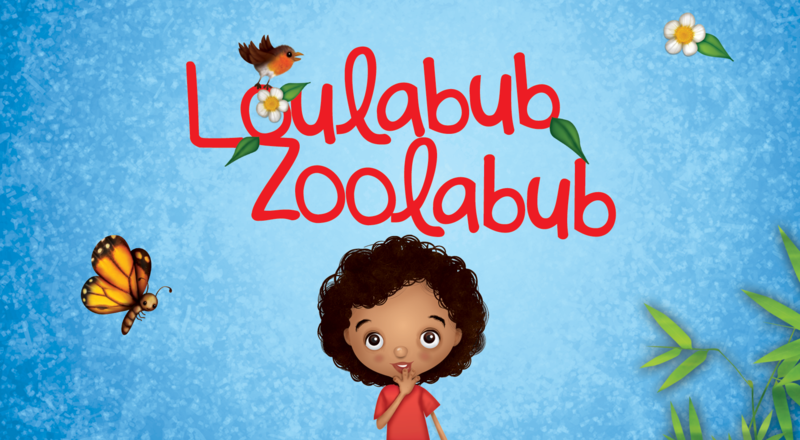 Thats why in the run up to the big day we will be giving away two copies of Loulabub Zoolabub as part of our #FreebieFriday festivities! All you have to do to be in with a chance of winning is to follow us on Twitter and retweet the “Tweet That Treats”. There will be a ‘tweet that treats’ on Friday 11 December 2015 from which a lucky retweeter will be chosen at random and a copy of the book sent out in time to make someones Christmas extra special. The second chance to win will be on Friday 18 December 2015. *Please note that for winners outside of the UK we will try our best to get your copy to you before 25 December 2015 but this will be dependant on post / delivery times and schedules.